The Chicano/a Studies Program, Latinx Artist-in-residence and The Latinx Research Center at the University of California, Berkeley presents celebrated artist Melanie Cervantes’ first solo exhibition. This exhibition will be presented on the third floor of the Shorb House. This exhibition continues Chicano/a Studies Program commitment to the integration of the arts to its programming and welcomes UC Berkeley alumni Melanie Cervantes to help close out the academic year with a powerful selection of over 40 prints. 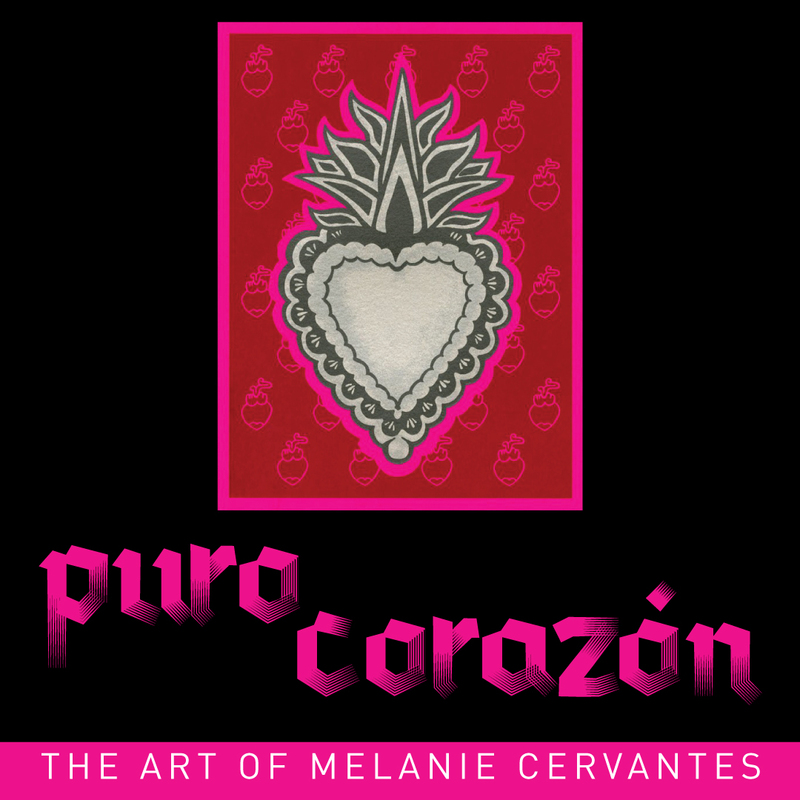 On February 8, 2019 Melanie Cervantes will be presenting a slideshow about her work and offering an opportunity for folks to visit her EXPANDED solo exhibit before it closes after a nine month run.